Set the day after the events in Dead Things. Beaten up by Buffy and having a personal crisis, Spike takes Giles up on an offer of a trip to England. The visit forces Spike to accept a terrifying truth, and he takes a desperate gamble to save Angel's 'life'. 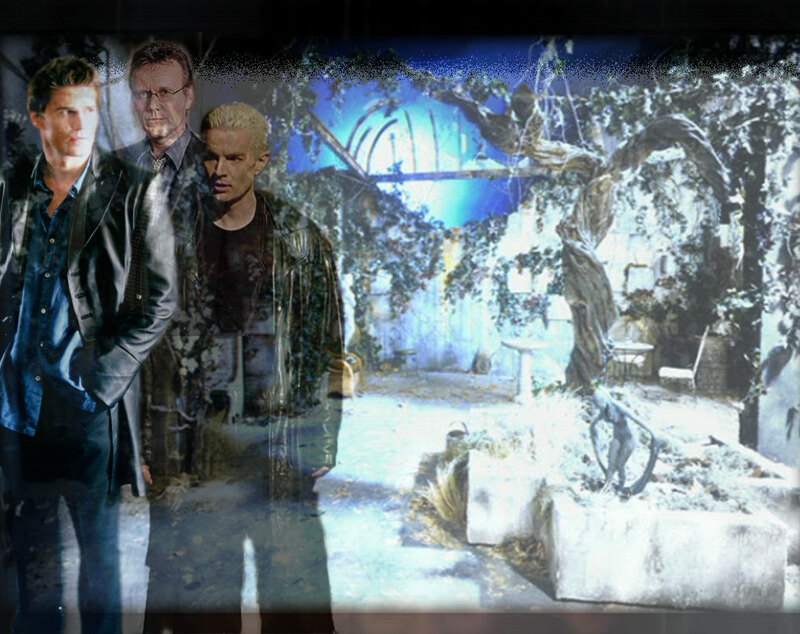 Spike/Giles, Spike/Angelus, Spike/Angel. What do you do to keep 'life' interesting when you are over a hundred years old? Spike wants to contine the game with Giles that he started in 'The Games We Play'..